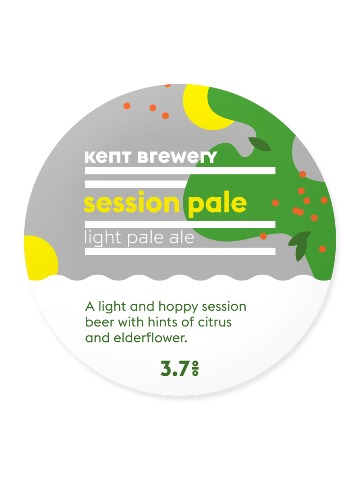 A light and hoppy session beer with hints of citrus and elderflower. 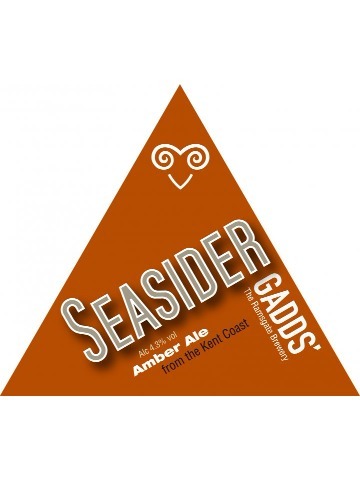 A pale amber light bitter with a rewarding floral hop character from the WGV and East Kent Golding hops. Now our most popular brew. 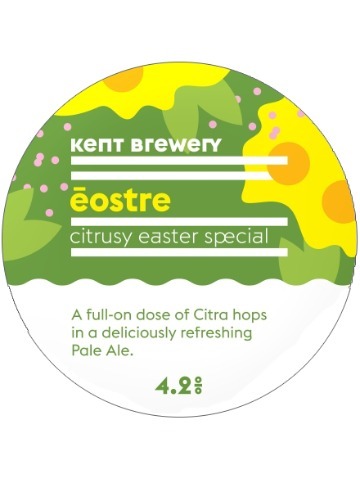 A full-on dose of Citra hops in a deliciously refreshing pale ale. 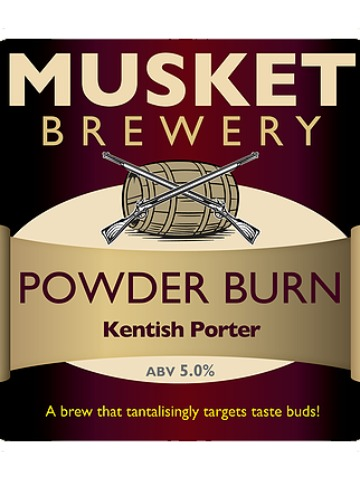 A Kentish Porter that is dark and mysterious yet explodes with flavour. Evokes the ancient earthy and sweet aromas of times gone by! 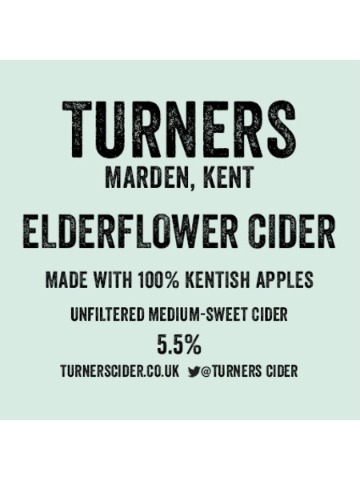 Still, fruity and floral, naturally sweetened with elderflower syrup. 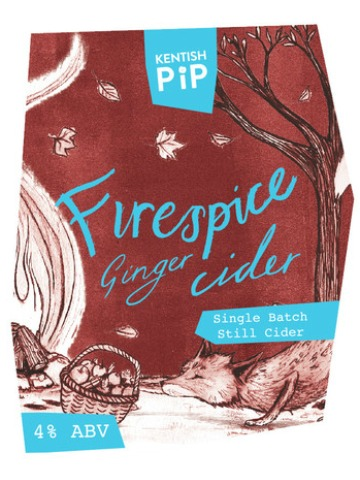 To complete the seasonal range, our spiced winter cider is ‘mulled’ with a homemade spice recipe including fresh ginger and a subtle hint of chilli. Serve hot with a spoon full of sugar to warm you to core. 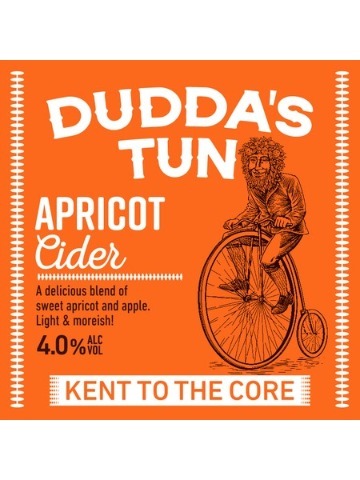 This cider is perfect for those with a slightly sweeter tooth. 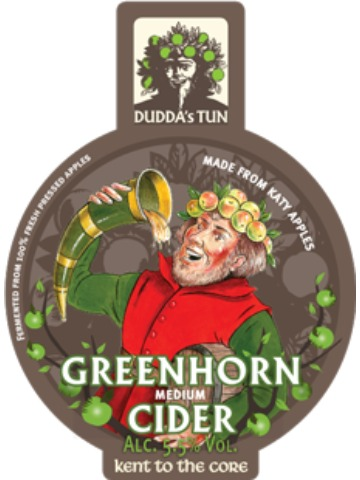 Made from early-mid season apples, this smooth, pale gold and delicious cider is full of fresh, sweet apple flavour. 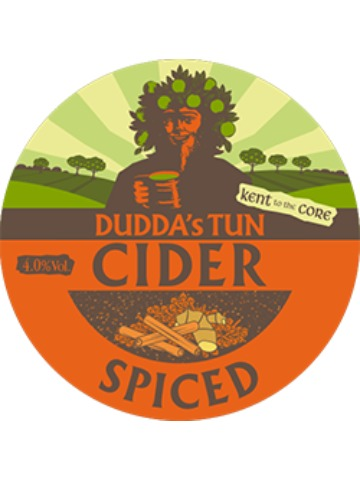 This classic aromatic blend of medium/sweet cider and seasonal spices, including cinnamon and cloves is great served as a winter warmer or chilled over ice. 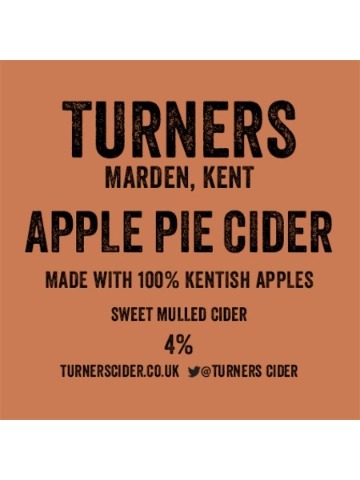 A great cider for all seasons, but especially tasty as a festive treat. Bang on trend. 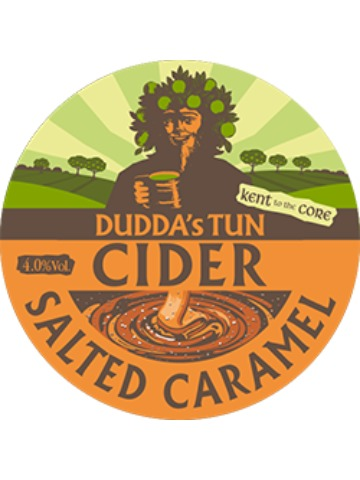 This sumptuous blend of cider and caramel, with just a hint of salt to soften the acidity is a massive hit with those who have a sweeter tooth. 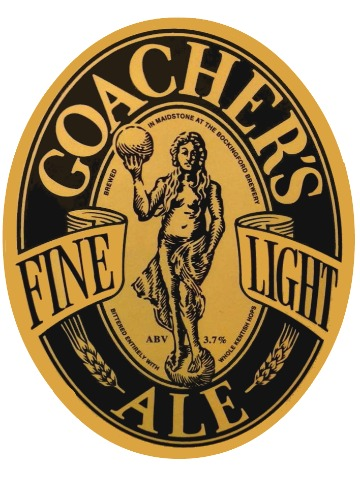 Golden in colour, with a sweet caramel aroma, this moreish cider will keep heads turning… and pints serving. This medium, pale and slightly hazy Perry has a subtle fresh pear aroma, and lingering honey notes. Made from super ripe Comice pears, and blended with a touch of Bramley to add a soft acidity. Green hopped cider. 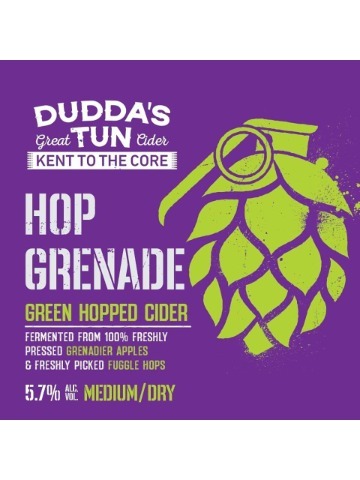 Fermented from 100% freshly picked Grenadier apples and frehsing picked Fuggles hops to give a medium/dry cider. 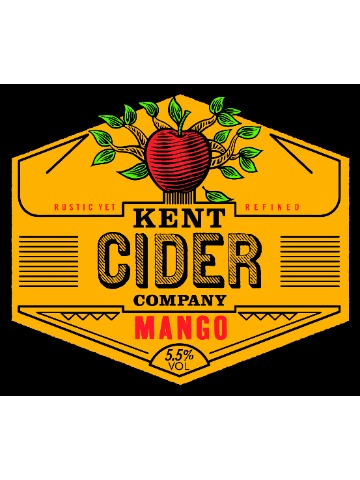 Made from early-mid season varieties, including Katy and Bramley, this medium cider is clear and crisp, with a clean and pure aftertaste. A light cider, with fresh green apple undertones. First press of the season. 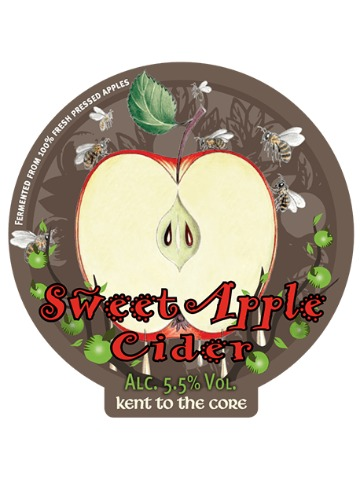 This medium/dry cider delivers super appley flavour from our farm grown Discovery apples. 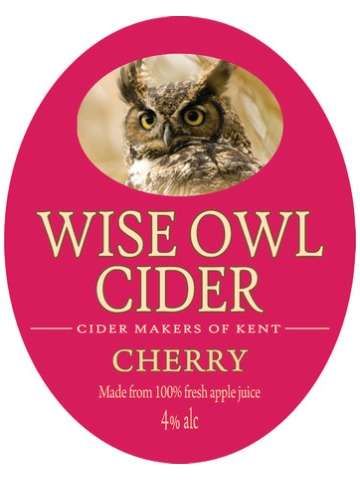 A sumptuous blend of cider and cherry. 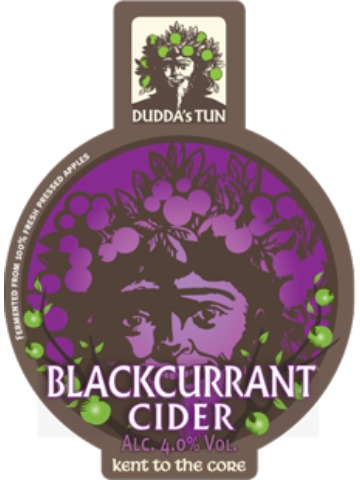 This light berry coloured cider is the ultimate summer drink, great served cold, and as a long drink over ice. Not too sweet, but full of fruity flavours. This full dry cider is fermented from a blend of early-mid season apples. 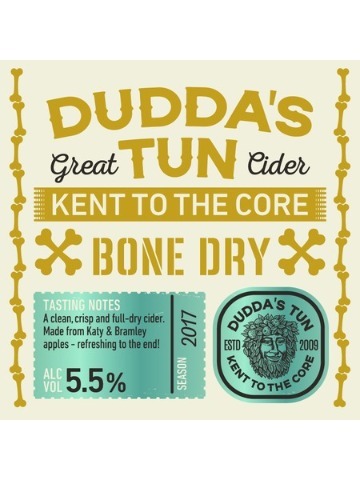 Perfectly crisp to the taste, and with a soft acidy this cider has similarities to a dry white wine, but with lovely applely notes. Golden in colour, the sweet sunshine flavour of apricot shines through in this cider. A gorgeous blend of apricot and apple, making it delicious and moreish. Gently spiced with cinnamon, nutmeg, ginger and cloves this really is like apple pie in a glass! Can also be warmed up as a mulled cider. 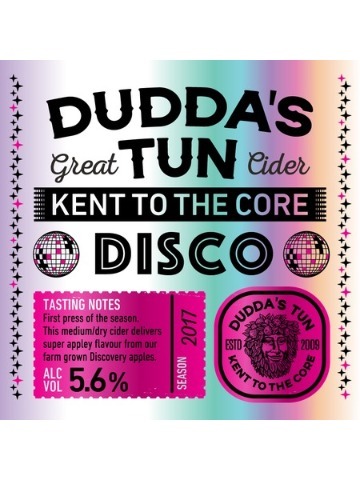 Fresh and fruity, a vibrant and tropical twist on traditional craft cider - perfect for sunny days. 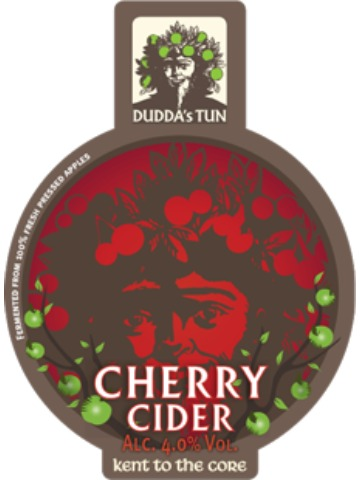 An easy drinking, well balanced medium cider with that hint of cherry.